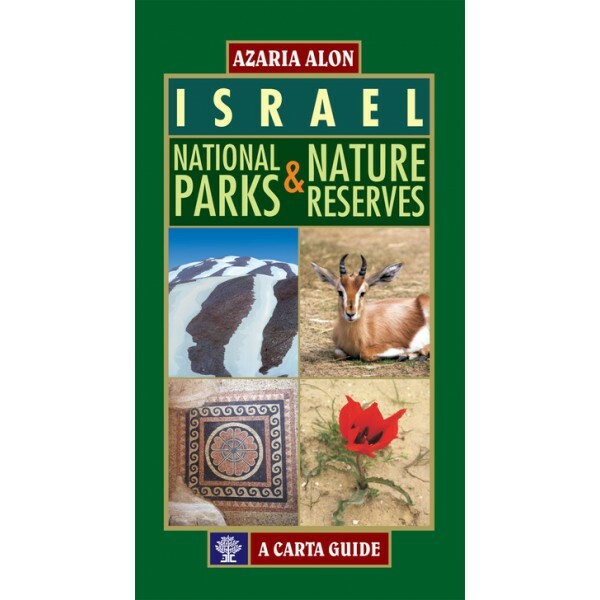 This colorful and informative Guide is designed to assist hikers and visitors in enjoying the natural landscape and the historical sites of each Park and Nature Reserve. Israel is blessed with panoramic landscapes, hundreds of historical sites and a wide variety of nature reserves, national parks and open areas, where the visitor can enjoy an abundance of antiquities and a rich world of flora and fauna. 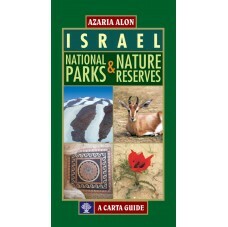 Israel - Nature Reserves and National Parks offers the reader innumerable hiking trails throughout Israel’s varied landscapes. The touring trails are designed for families and individuals alike, and for all ages. With the help of this Guide you can also learn about some of the country’s rich history, and understand a little more about the mysteries of nature that surround us. Even the “armchair travelers” can enjoy a “virtual tour” of every site by reading the rich descriptions and perusing the maps and illustrations of each area.